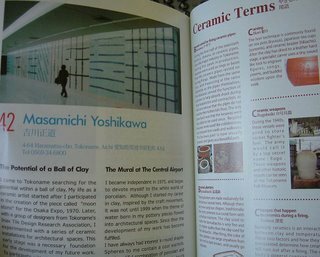 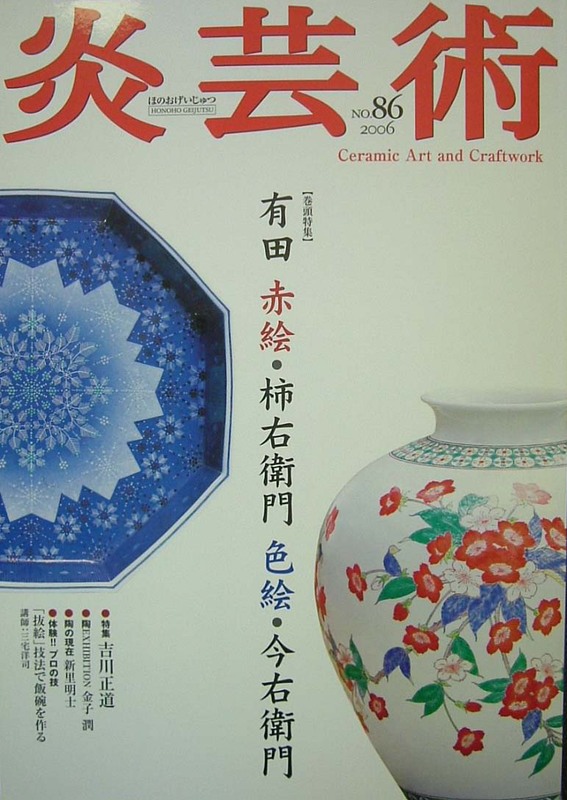 To my knowledge ceramic artists who have recieved this award are Itaya Hazan, Tomimoto Kenkichi, Kondo Yuzo, Kaneshige Toyo and Hamada Shoji. 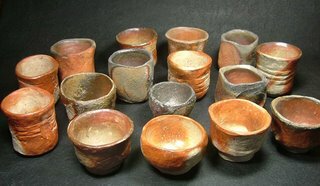 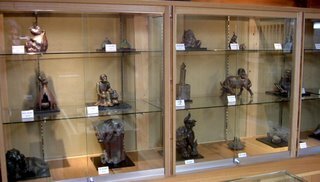 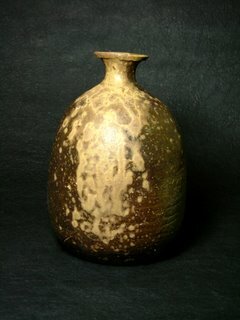 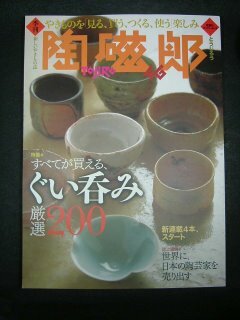 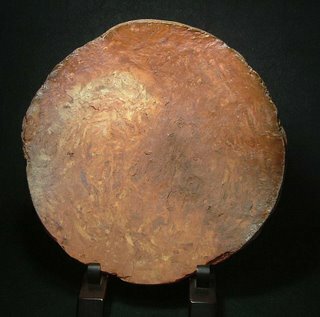 More about Mori can be found on www.e-yakimono.net; needless to say he is a major Bizen artist and one I deeply respect. 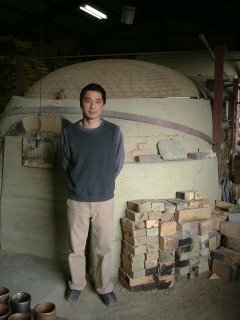 We are very pleased and delighted to share Yokoyama Naoki's "Marbled Clay Delights" exhibition that be online until May 31st at www.japanesepottery.com Yokoyama was born and raised in Osafune, the neighboring town to Bizen and home to many Bizen potters as well as being famous for Bizen swords, of which Yokoyama's family also has roots. 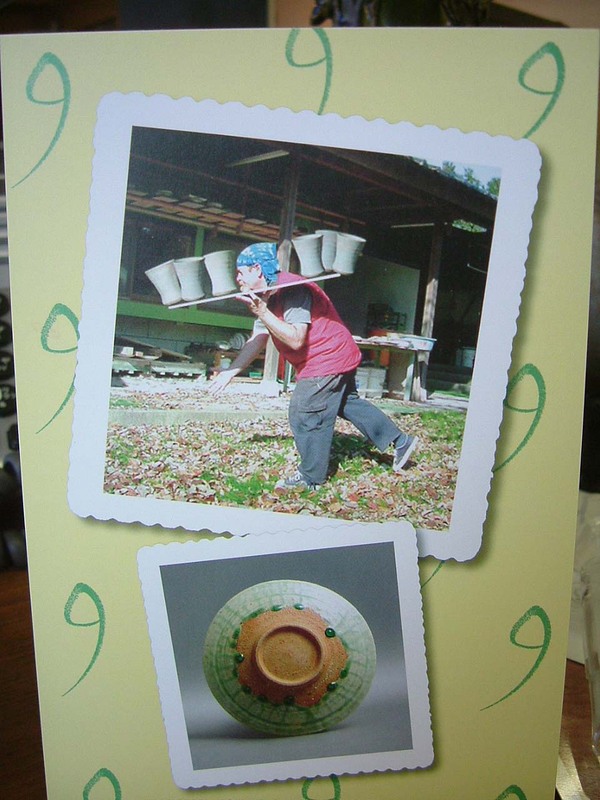 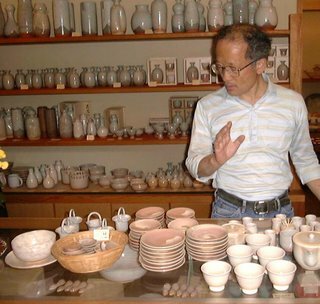 His father--Shusui--is also a Bizen potter. 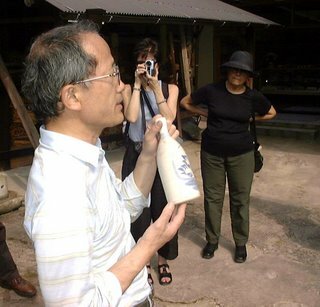 Naoki studied at the Bizen Ceramic Center starting in 1991 before going under the wing of Kawabata Fumio--one of Bizen's 'clay pioneers' for helping introduce a new style of Bizen called shizen-nerikomi. 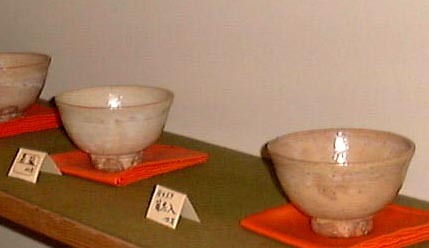 Shizen means natural/nature while nerikomi is a multiple layered clay---usually two kinds---that create a marbled effect. 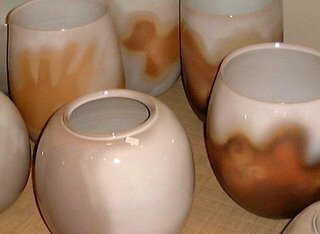 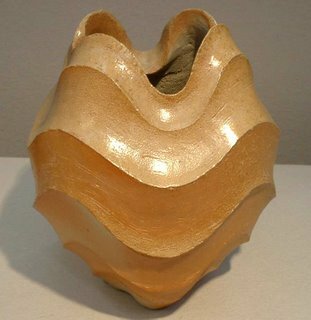 This is quite a difficult style to create as the clay is brittle and cracks easily during firing, yet the successful pieces exude a profound sense of beauty and warmth. Yokoyama of course also fires traditional Bizen styles in his noborigama and we are also offering some of these as well, yet our focus is on shizen-nerikomi as it's not that well known outside of Japan and certainly represents a new wave in Bizen's long and celebrated history. 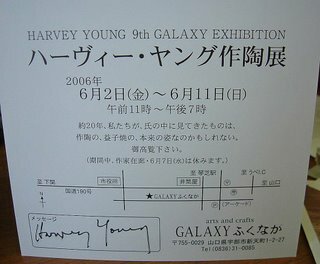 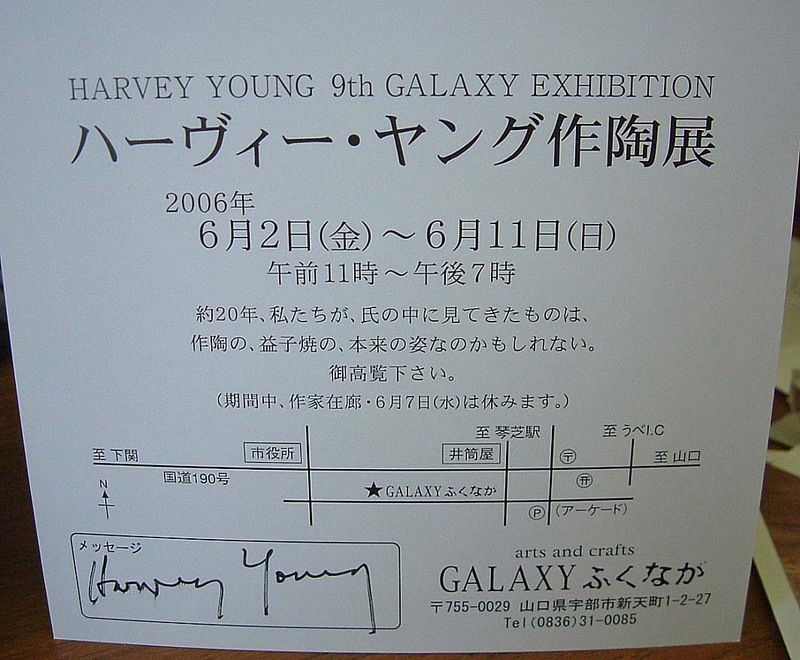 Yokoyama established his own studio in 2000. 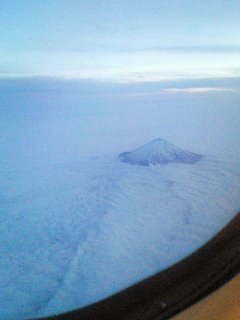 One photo is not a Yokoyama creation--of course--yet one of our world's greatest mountains and energy points, the photo was taken about 7pm last Friday as I was flying down to Izumo. 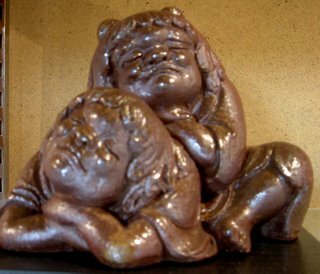 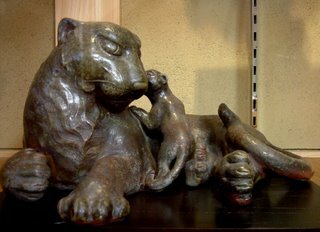 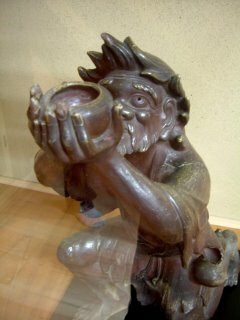 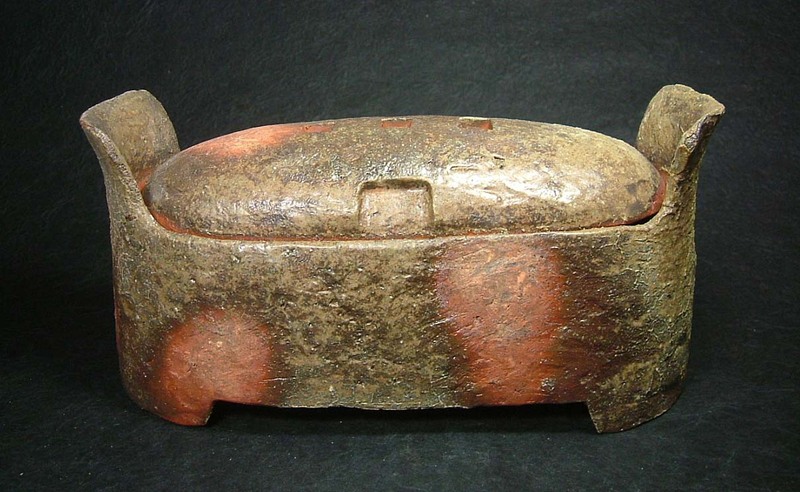 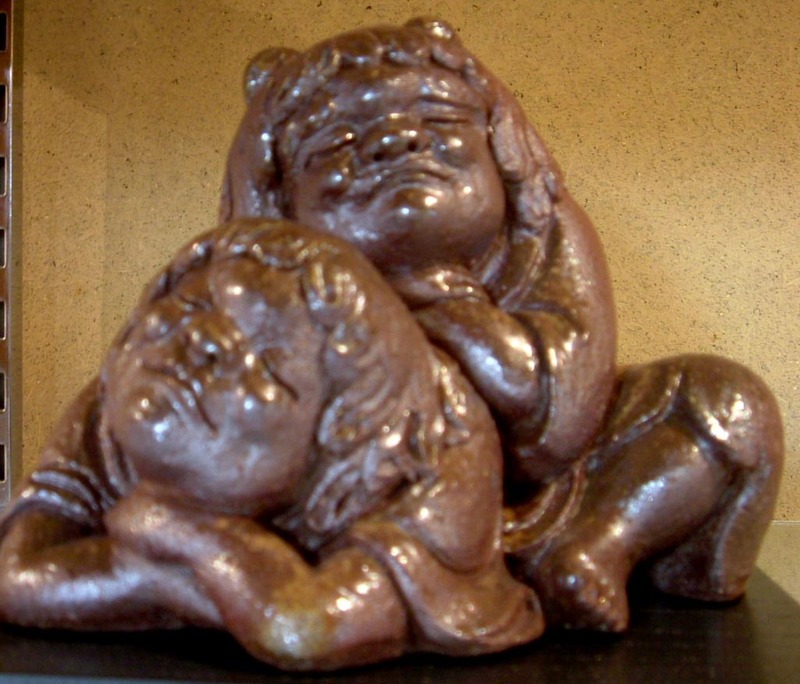 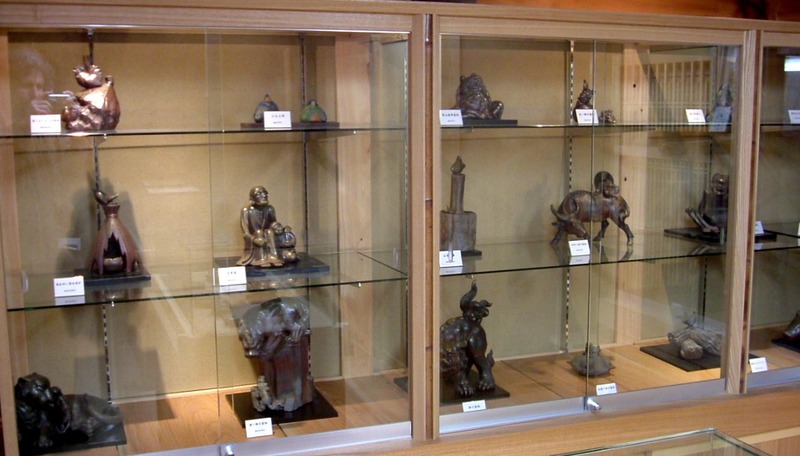 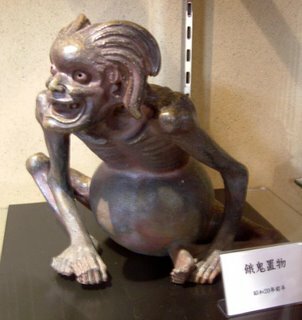 Isezaki Yozan (1902-1961) was one of Bizen's greatest 20th century saikumono-sculptor potters. 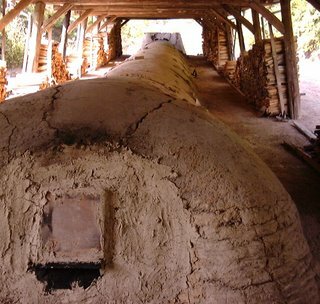 In Taisho 8 (1919) he entered the famous saikumono Bizen workshop of Korakuen (Kimura Chojiro) before establishing his own kiln in Showa 8 (1933). 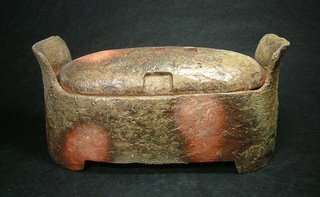 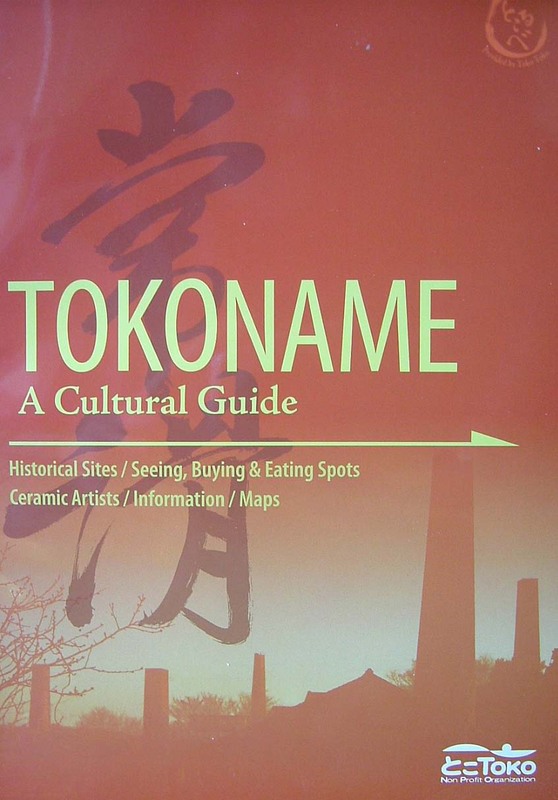 He was designated an Okayama Prefectural Intangible Cultural Property in Showa 29 (1954); other Bizen potters designated with him that year included Kaneshige Toyo and Fujiwara Kei, both were to become Living National Treasures. 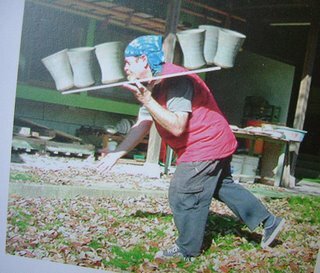 In his younger years Kaneshige was also a gifted saikumono potter. 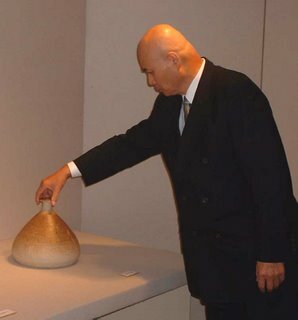 Isezaki is also the father of current Living National Treasure Isezaki Jun and his elder brother Mitsuru; if you are a Bizen fan then you surely know the Isezaki family. 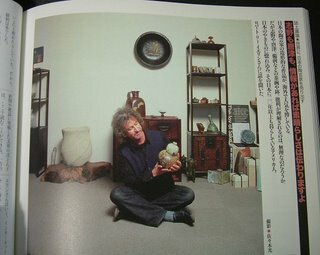 A few years ago a very small 'museum' was opened just across the street from Mitsuru's wonderful gallery-home featuring some fabulous Yozan works on the second floor. 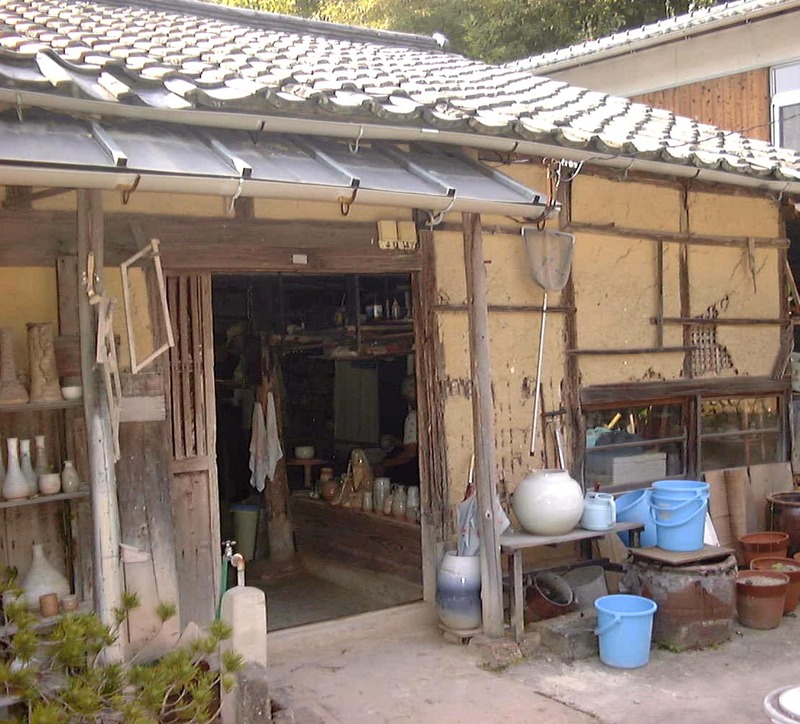 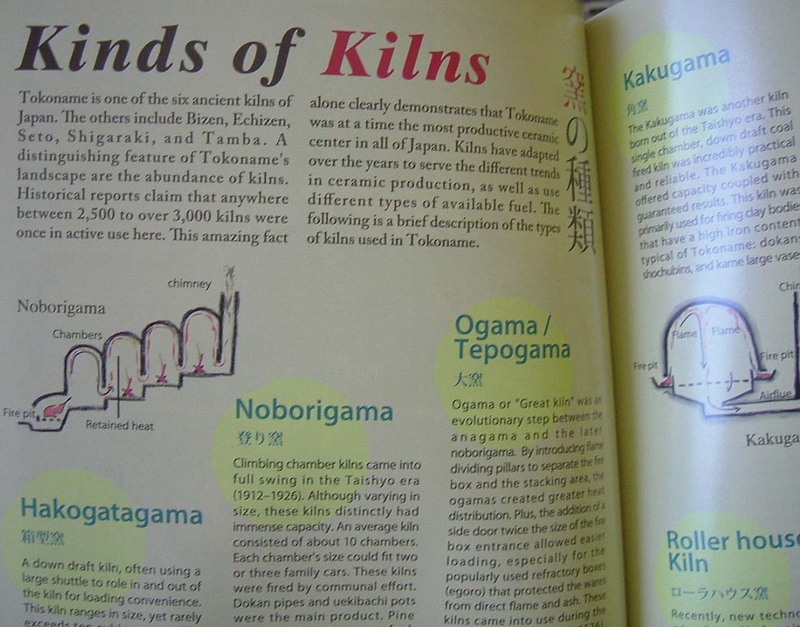 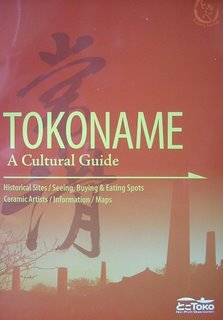 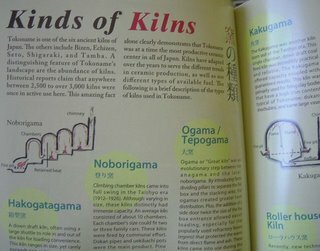 For anyone visiting Bizen and wanting to see a part of Bizen's history that few know about then a visit is highly recommended.